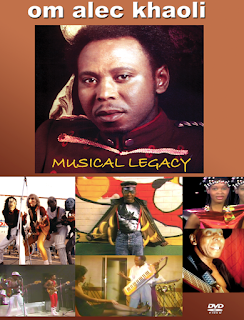 Alec Khaoli's Musical Journey album is now available for download on iTunes. This album features some of the most evocative music composed by the master himself. From the classic Kgomo Tseo to the dance floor runaway hit Malatadiana. Musical Journey truly lives up to its title with a beautiful blend of eclectic sounds placing this album among his other timeless masterpieces. 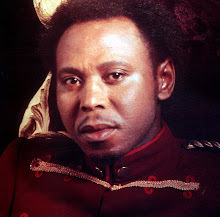 For an added touch of musical genius, he featured the talented Joe Nina on two songs, Zakafara and Say You Belong to Me. On these two tracks Alec goes back to his roots by playing the instrument that earned him the nickname, 'The Star of the Stage' - his bass guitar. Take a journey with Om Alec and enjoy the sounds that continue to make him a legend. 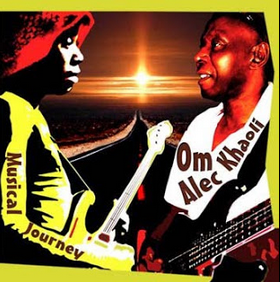 Om Alec Khaoli was born in Soweto Nov 5th. He grew up in Zastron and his grandfather who was a baritone singer in their church choir inspired him to play the bass guitar. Little did he know at the time that he would one day be considered one of the greatest bass players to ever live. 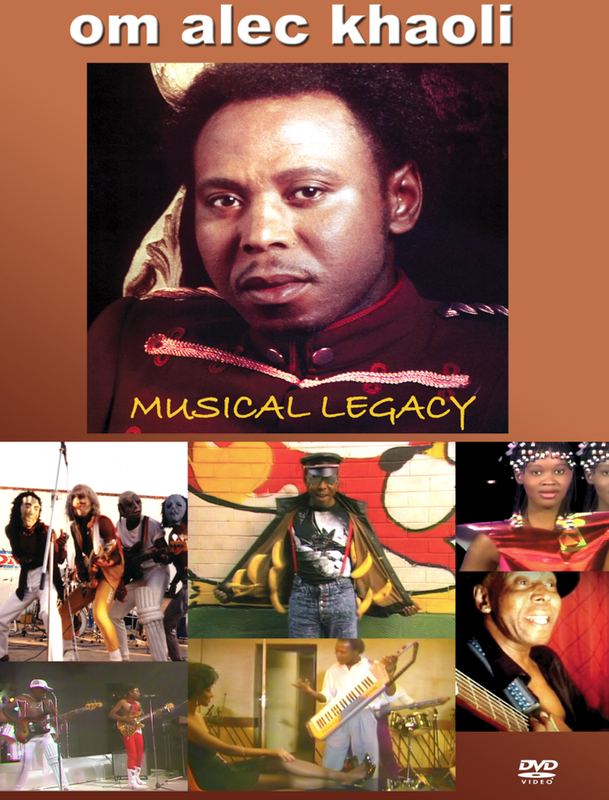 He formed a group called The Beaters with his friends Selby Ntuli and Saitana Ndimande in the 60s and attracted the attention of Sipho Mabuse who joined the group as a drummer. They later changed the band's name to Harari after touring Rhodesia - Harare (Zimbabwe). 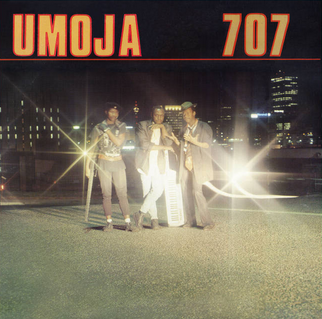 Om Alec went on to form his own band called Umoja in the 80s and during the same period he established himself as a multi-platinum selling solo artist. Alec continues in his God given gift of producing timeless music to this very day and his legacy and mastery of his craft can be heard and enjoyed on his Vinyls, CDs and Digital offerings. Click image above to buy Alec Khaoli music.